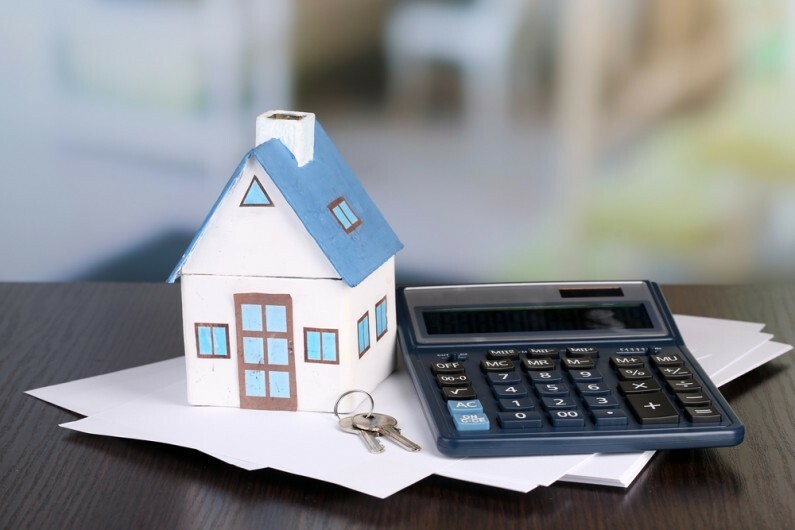 There have been some recent changes to the amounts that can be claimed as repairs or replacements for landlords of residential properties but, despite these changes, the government is proposing further legislation in this area to be introduced from April 2016. The current treatment of repairs and replacements for residential property lettings is a bit of a mess. The tax relief can depend on whether the property is let furnished, unfurnished or partly furnished. In addition, there are different rules for furnished holiday lets. The proposals therefore attempt to provide consistent treatment. However, no changes are proposed for furnished holiday lets. Tax relief is currently given for the repair of a property, such as repainting the inside or the outside of the property. If an ‘integral fixture’ is replaced, tax relief is also given as this normally constitutes a ‘repair’ of the property. However, there is currently no relief for the replacement of furnishings. From April 2016 it is proposed that tax relief will be given for all these items. Examples of integral fixtures and furnishings are shown below. Tax relief is currently given for the repair of a property and, as above, this also includes the replacement of integral fixtures. In addition a wear and tear allowance of 10% of the net rent is given to cover the cost of replacement furnishings. From April 2016 the wear and tear allowance will disappear to be replaced with the same replacement relief as described above for partly furnished properties. How much relief will be given? The new replacement relief will give relief for the cost of the replacement asset, less any proceeds received from the old asset that is being replaced. No relief will be given for any furnishings that are not replacements of items that were in the property before. Also, any element of the replacement asset that represents an improvement would be excluded from the replacement relief. The replacement will include an improvement if the new asset can do more or if it can be used to do something that it could not do before. For example, replacing a washing machine with a washer-dryer is an improvement. If the washer-dryer cost £600, and the cost of buying a new washing machine like the old one would have been £400 then the replacement furniture relief will be £400 (the cost of a directly comparable replacement). Owners of properties which are not fully furnished are clear winners from the change. No relief for furnishings is given at the moment. It therefore makes sense, if possible, to defer replacement expenditure until 6 April 2016 as relief will be available. Owners of fully furnished properties may be winners or losers depending upon how often, and at what cost, furnishings are replaced. The 10% wear and tear is given whether or not any actual costs are incurred. For this group too it therefore makes sense to defer replacement expenditure until 6 April 2016. You can find all of our latest property and construction sector news here.